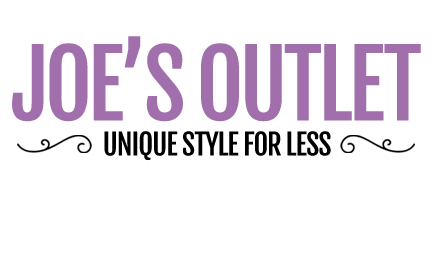 We've got a great selection of unique women's handbags - from quirky tropical print totes, to elegant over the shoulder and clutch bags. Whatever the occasion, we've got a Joe Browns handbag to compliment the outfit. Check out our accessories collection too - you're bound to find something you love!